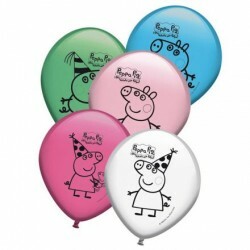 Party Balloons There are 117 products. 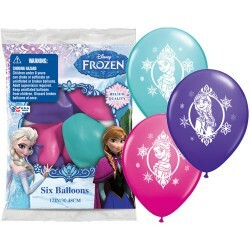 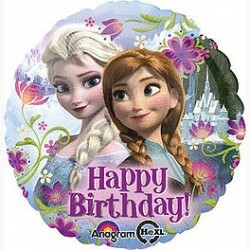 Frozen Disney Happy Birthday Foil Balloon Mylar Helium Balloon 18" size. 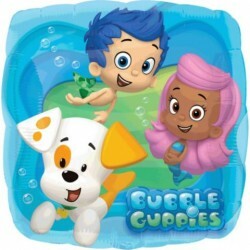 Sebastian isn't the only one who thinks that life is better Under the Sea. 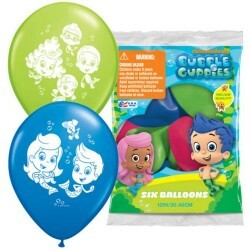 Order these Bubble Guppies 12" latex balloons and your little one will be ready for all sorts of adventures with Molly, Gil, Bubble Puppy, and their friends. 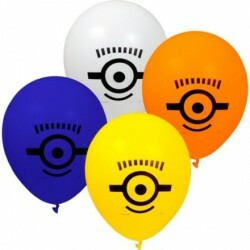 8/Pkg - Despicable Me 2 Latex Balloon helium quality balloons measure 12 inches when inflated. 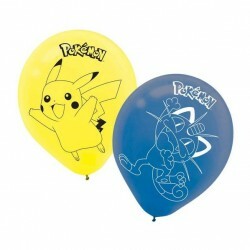 Pikachu and Meowth will be happy to celebrate when you decorate the party with Pokemon 12 Latex Balloon. 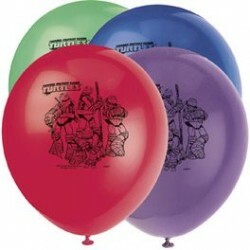 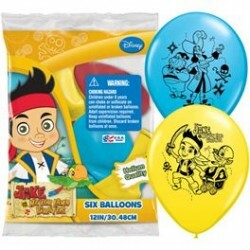 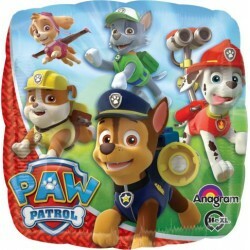 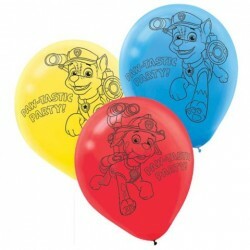 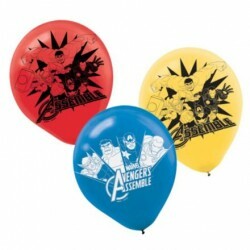 The six pack contains yellow and blue balloons featuring the two popular characters.